Taxi Arend Personenvervoer provides transport from a.o. Amsterdam Airport, Amsterdam and Zwolle region. For taxi please call +31 (0) 38 84 42 729. It is possible to visit our office by helicopter, because we have a landing platform. If you want to make use of it, we kindly ask you to notify us in advance. 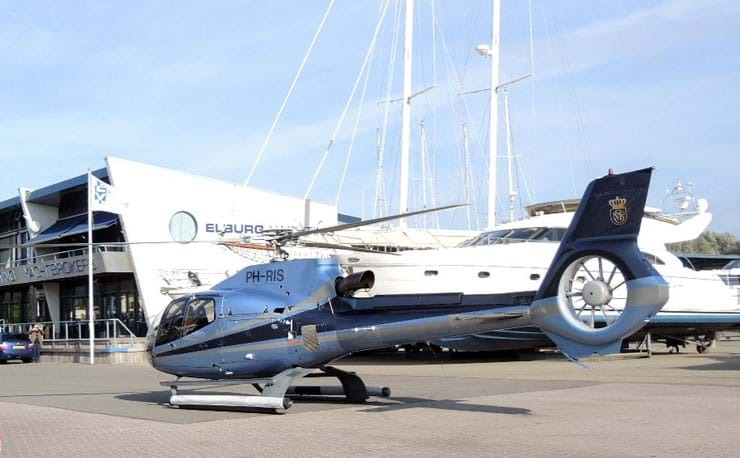 Additionally, you can use our helicopter service from the airports Schiphol and Düsseldorf.